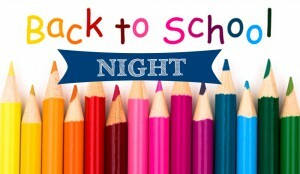 Come to Back to School Night! 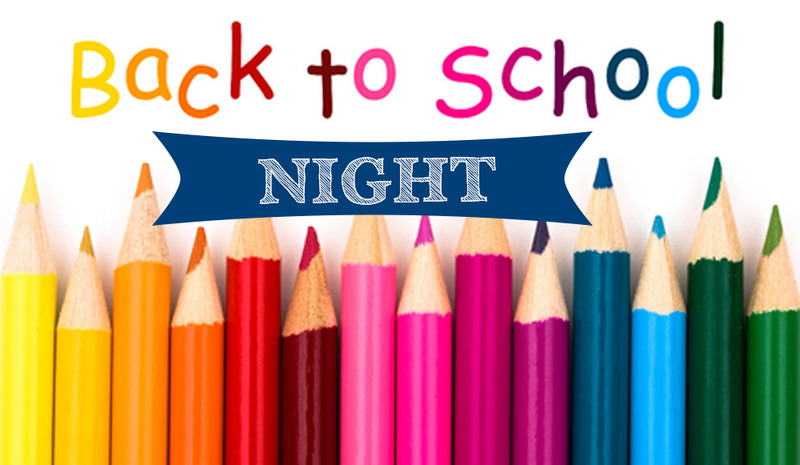 Thursday, August 23 from 5:00-7:00! Visit classrooms! Meet your child’s teacher! Learn more about the school! Face Painting! Bouncy Castle! 6:00-7:00 Nachos, fun activities, resource tables, after school club information and more!! Another Snow day on March 14!